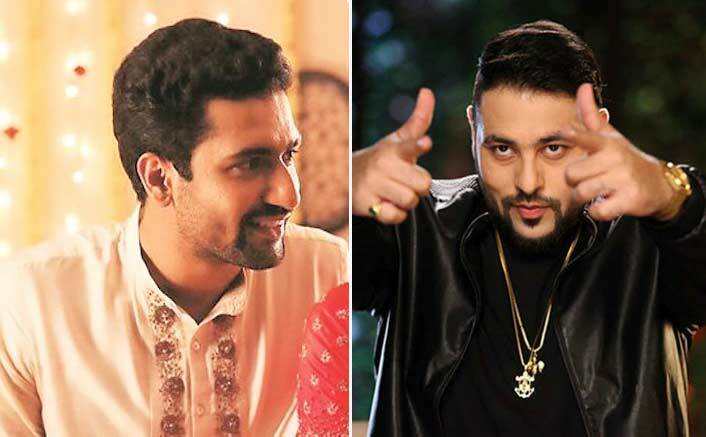 Aditya Singh, popularly known as Badshah of DJ Wale Babu, Abhi toh Party Shuru Hui Hai, Mercy, Wakhra Swag songs fame, has found a new interest in acting and has also signed his first project as well. 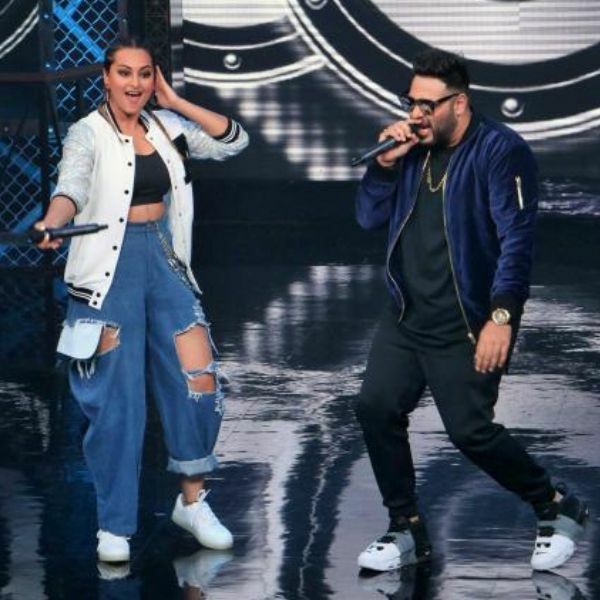 These days, we often see actors making their singing debuts like Salman Khan, Alia Bhatt, Shraddha Kapoor among many, for some actually have the talent and some do it for the sake of it with the help of auto tuners and advanced technologies available which can make anyone sound melodious but only in the studio. Where technology can come in handy in singing, when it comes to acting, it doesn’t work like that. The screen, whether it is small or big is transparent and the viewers can see whether someone actually has the talent or is trying too hard. 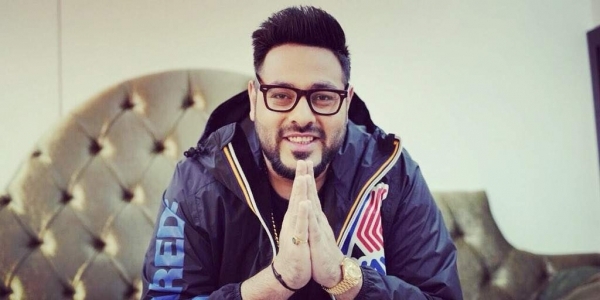 After giving us major chartbusters and party poppers, The Punjabi rapper Badshah has decided to plunge into acting and is all geared up to step into this new field. 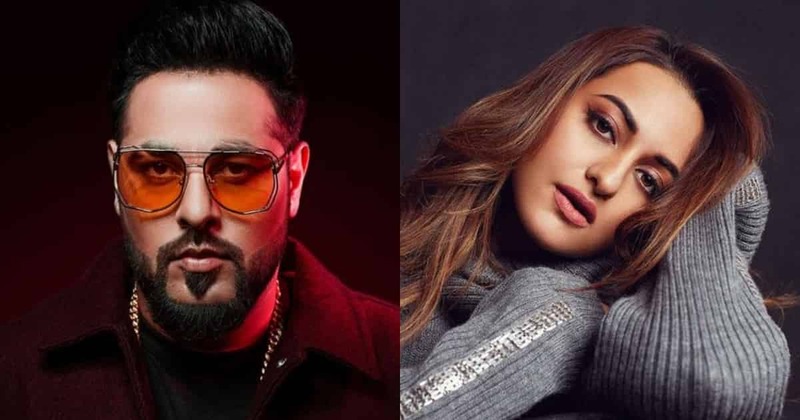 The movie he is working on currently has not zeroed in on a title and remains to be untitled so far but it has already gone on floor, and the team started its shooting from January 25 in Punjab. 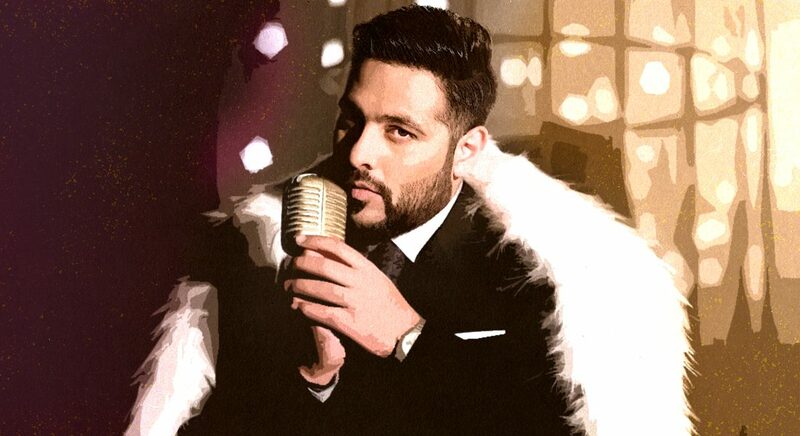 He has decided to begin his acting career with a debutant director, Shilpi Dasgupta’s movie which is known to be a slice of life entertainer. 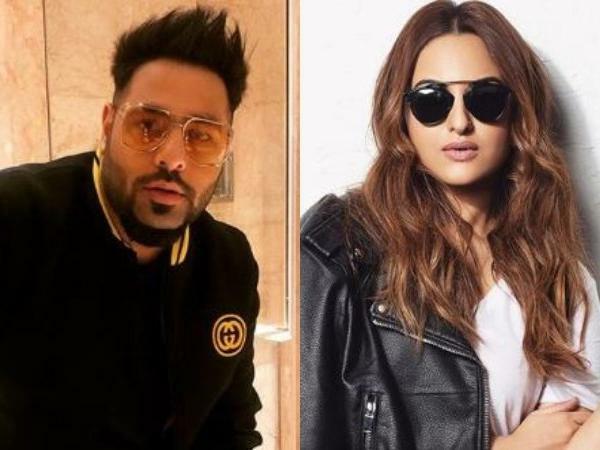 The movie will be jointly bankrolled by Bhushan Kumar of T-Series and Mahaveer Jain. Mrighdeep Singh Lamba, writer, and director of Fukrey and Fukrey Returns too has turned producer for the movie. 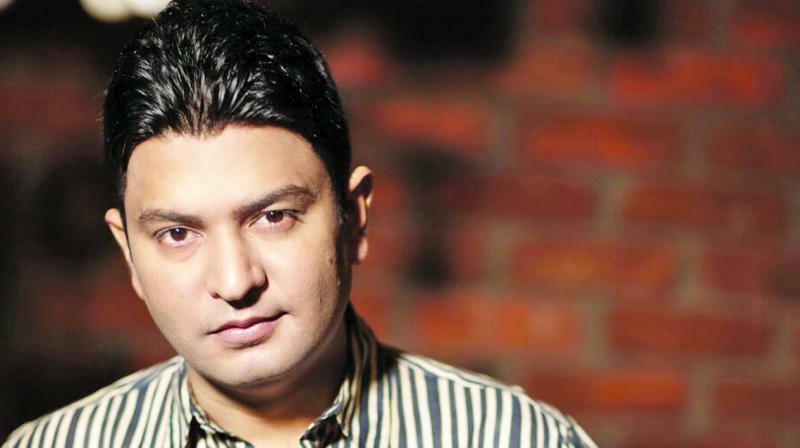 The script for the movie is known to be written by Gautam Mehra. 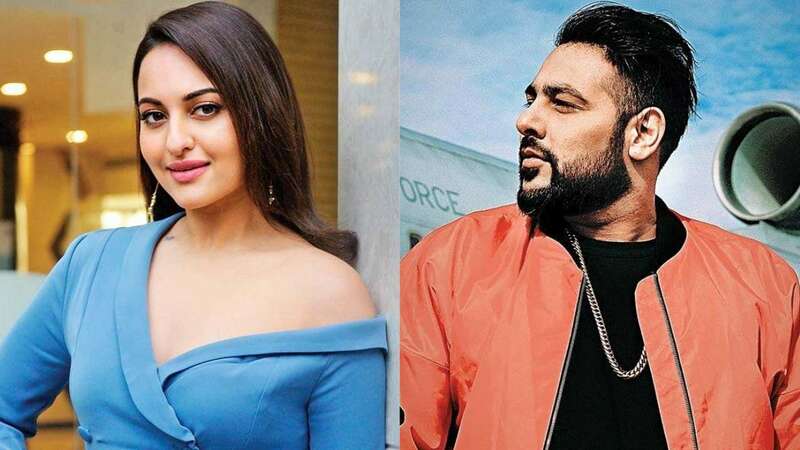 Along with the lead actors, Badshah and Sonakshi Sinha, the movie will also feature Varun Sharma, Annu Kapoor, Kulbhushan Sharma and Nadira Babbar in pivotal roles as well. 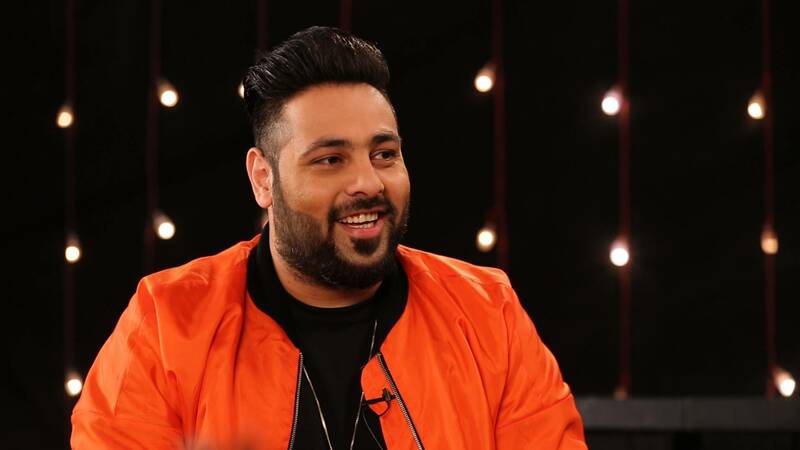 Whether Badshah will be proven the right choice for the character or no, all that will be answered when the untitled movie will hit the theatres on August 2, 2019, but we are extremely excited to see the man on the big screen showing some acting chops.